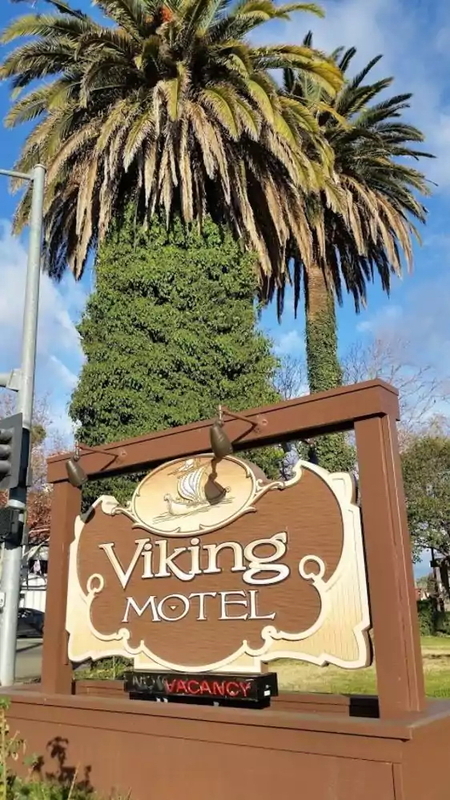 Viking Motel is located in the heart of Solvang, California at 1506 Mission Drive within walking distance to shops and restaurants. 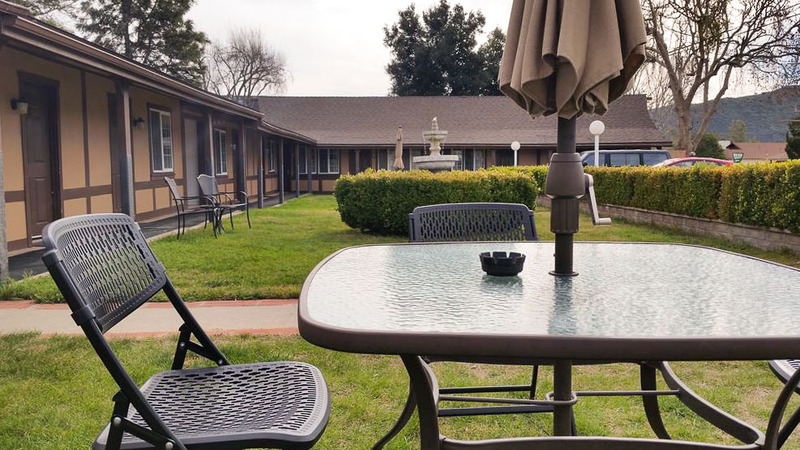 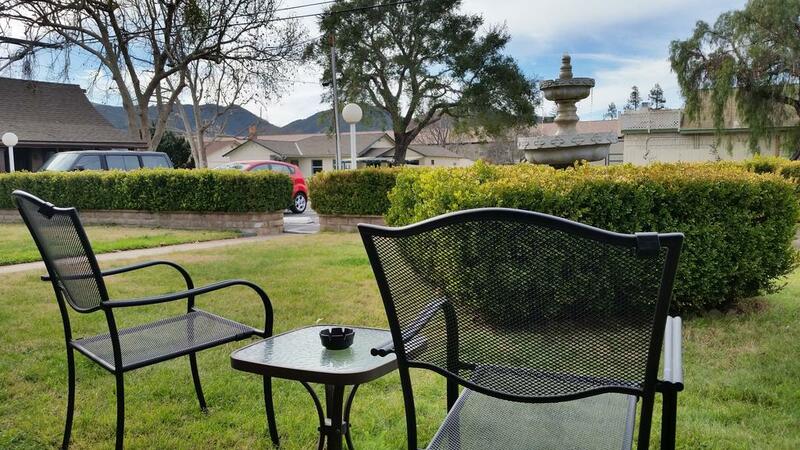 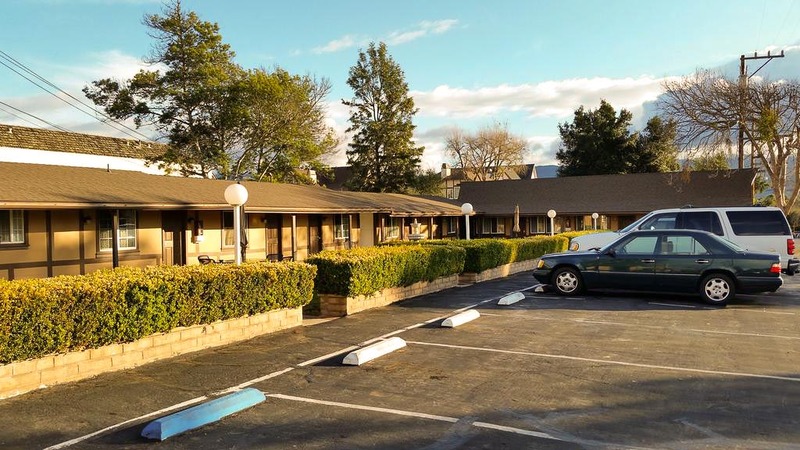 Conveniently located, the Viking Motel is close to many of Santa Barbara County’s attractions including Solvang’s Scandinavian Shopping Village, the Hans Christian Anderson Museum, the Chumash Indian Casino Resort and some of the Santa Ynez Valley’s finest wineries. Viking Motel welcomes both American and International visitors to Solvang, California.